The goal of this paper is to investigate period of k-Lucas sequence with related divisibility properties, and periods of k- Fibonacci and k-Lucas sequences mod 2n . Bolat, C. and Köse, H., “On the Properties of k-Fibonacci Numbers”, Int J.Contemp.Math.Sciences, 22: 1097-1105, (2010). Falcon, S. and Plaza, A., “On the Fibonacci k-numbers”, Chaos, Solutions and Fractals, 32: 1615-1624, (2007). Falcon, S. and Plaza, A., “k-Fibonacci Sequences Modulo m”, Chaos, Solutions and Fractals, 41: 497-504, (2009). Falcon, S., “On the k-Lucas Numbers”, Int J.Contemp.Math.Sciences, 21: 1039-1050, (2011). Falcon, S. and Plaza, A., “The k-Fibonacci Sequences and the Pascal 2-triangle”, Chaos, Solutions and Fractals, 33: 38-49, (2007). Falcon, S. and Plaza, A., “On k-Fibonacci Sequences and Polynomials and their Derivatives”, Chaos, Solutions and Fractals, 39: 1005-1019, (2007). Kramer, J., Hoggat, V.E., “Special Cases of Fibonacci Periodicity”, 1972. Niven, I., Zuckerman, H.S.,Montegomery, H.L., “An Introduction to the Theory of Numbers”, 5 nd ed., John Wiley Sons, Inc., 1991. Rogers, N., Campbell, C.W., “The Period of the Fibonacci Sequence Modulo j”, Phd, The University of Arizona, Tucson, USA, 2007. Vajda, S., “Fibonacci&Lucas numbers, and the Golden Section, Theory and applications, Ellis Horwood Limited, 1989. Wall, D.D., “Fibonacci Series Modulo m”, The American Mathematical Monthly, 67: 525-532, (1960). ISNAD Özkan Kızılırmak, Gül . "PISANO PERIODS FOR THE k-FIBONACCI AND k-LUCAS SEQUENCES MOD 2ⁿ". 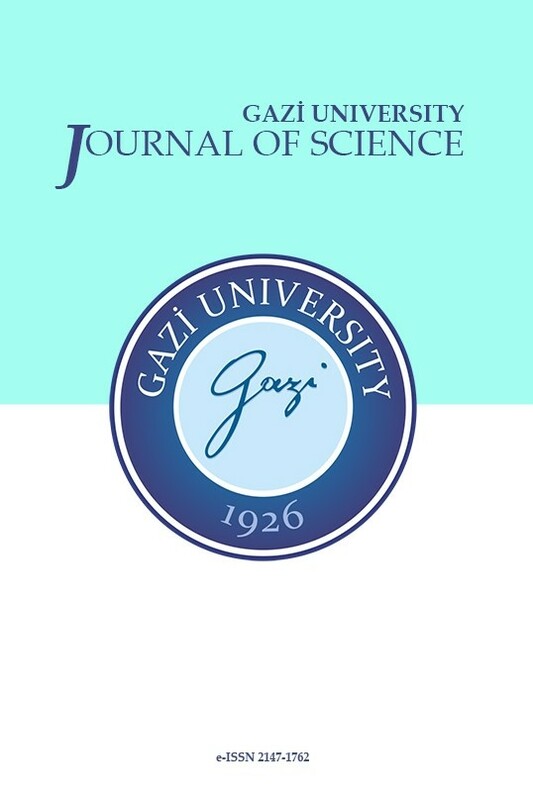 GAZI UNIVERSITY JOURNAL OF SCIENCE 31 / 1 (March 2018): 213-220.